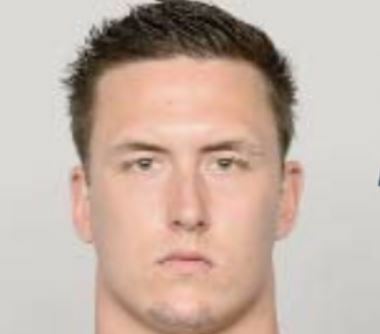 San Diego Chargers linebacker Thomas Keiser pleaded guilty Monday to a misdemeanor battery charge stemming from a fight at a Gaslamp Quarter restaurant. Keiser, who turns 25 this week, was sentenced to probation and ordered to attend anger management classes, according to Tom Mitchell, a spokesman for the City Attorney’s Office. Keiser was arrested about 10:50 p.m. Dec. 29, just hours after the Chargers beat the Kansas City Chiefs and clinched the last playoff spot in the AFC.